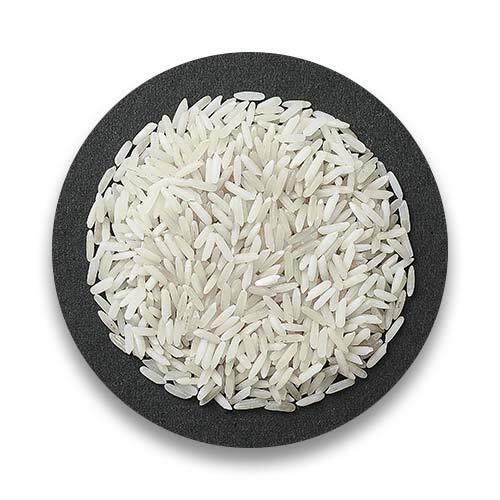 This variety of rice is known for its extraordinary kernel (grain) length, which can be as much as 8.2 millimetres (0.32 in) for a single grain, the longest-ever known released cultivar in the world. It has a semi-dwarf plant stature and therefore, tolerant to lodging. 1401 has a significant improvement over Pussa Basmati 1121, its grains on cooking have uniform shape as against the tapering end in Pusa Basmati 1121. It has strong aroma and less than 4% chalky grains. It matures in 150-155 days. 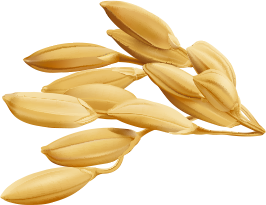 Pusa Basmati 1509 is the first early maturing Basmati rice variety with seed to seed maturity of only 120 days and average yield of 4.25 t/ha. 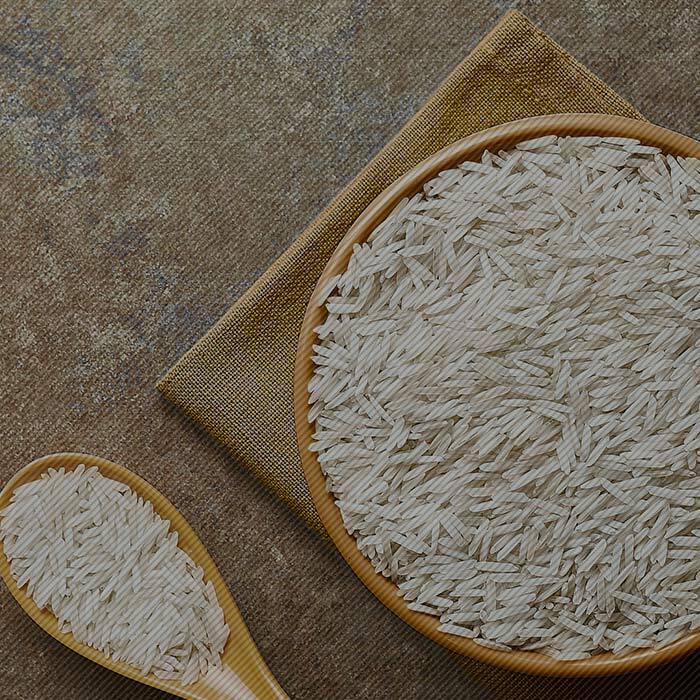 It recorded an average yield advantage of 50.46% over Taraori Basmati and 5.6% over Pusa Basmati 1121 in the AICRIP trials during three consecutive years in Uttar Pradesh and Delhi. PR 14 is also Long Grain Non Basmati Rice variety mainly grown in Northern States of India like Punjab, Haryana and Northern UP . 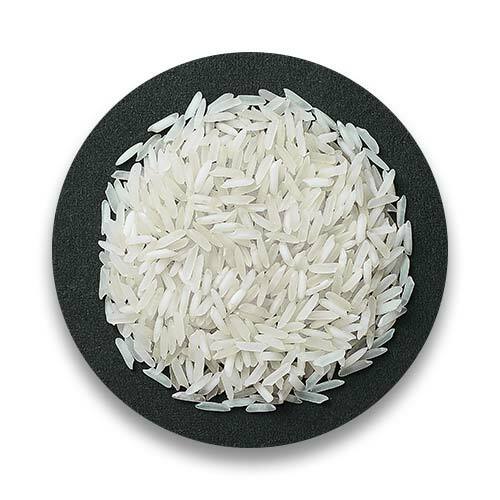 Hygenically processed, sortex cleaned Rice. It has good amount of aroma and rich taste. Due to economical price many times it is used as substitute to Basmati Rice in delicacies like Biryani and fried rice. It has less starch and easy for digestion. 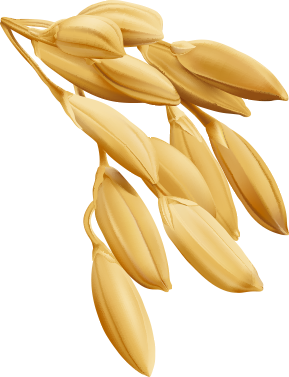 Average grain length is 6.80 mm. PR 26 Basmati Rice is known for its quality of fast cooking. Widely used for preparing delicious items, this quality is rich in carbohydrates, non-sticky after cooking and has uniform grain size. 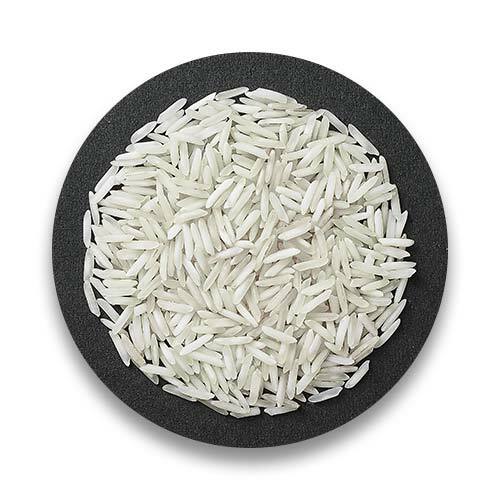 Sugandha Basmati Steamed Rice is ranked amongst the better varieties of Indian rice and has a robust demand all over the world. High nutritional value and tempting aroma of Sugandha Steam Basmati Rice is an offspring of the exceptional soil and climatic conditions. ⓒ 2017-18 TLG Agro Traders Pvt Ltd, All Rights Reserved.